DK-PROF company was established in 2007. 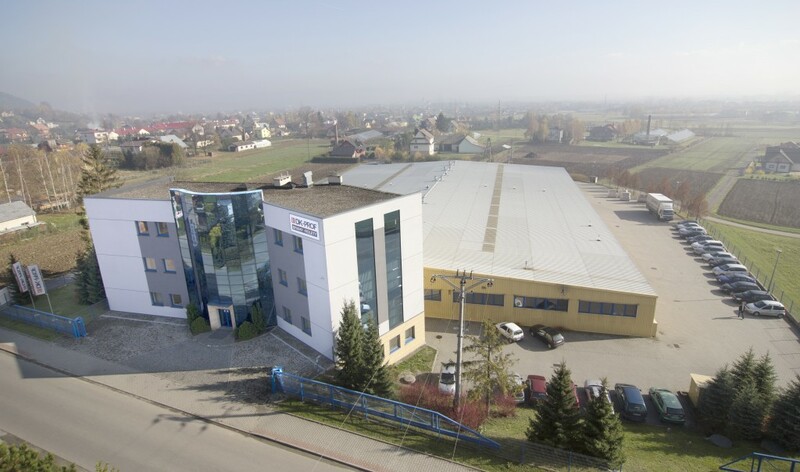 DK-PROD is a skilfully governed organization which produces segmental and rolling garage doors, outside system roller blinds, textile roller blinds, mosquito nets and doors.The headquarter comprising office building of 1200 m2 and production hall od 5000 m2 is located in Biczyce Dolne, near to Nowy Sącz.The company has a developed chain of sale in Poland and abroad.Currently, there are several dozen employees and their number is constantly growing. It is worth stressing that the group of emploeeys have planned their carrier from the beginning of the company existence. 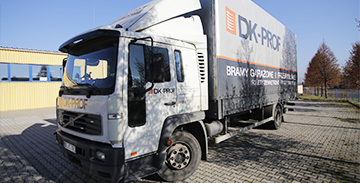 Stable employment and investment in human capital are the significant elements of DK-PROF market strategy.Modern and constantly developing machinery park as well as dinamically growing transport contribute to the effective production of orders and service of customers in country and abroad.The company has dominated over the competitors due to the constant improvement of products quality and optimization of the production process.DK-PROF actively gets involved in charity work and sponsorhip. We guarantee fast and safe transport of our products both in Poland and on the territory of the European Union. Our trainings guarentee further top-quality service of your recipients. We provide the extensive knowledge of production and installation technology of our products. 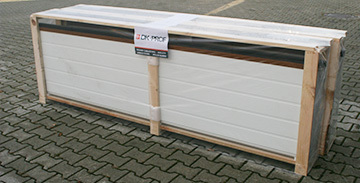 DK-PROF pays particular attention to the correct packing of products. We care of the products quality from the production process to the ready product delivery.